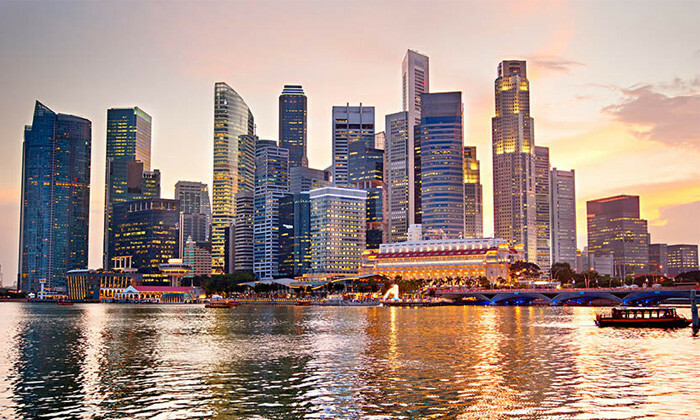 The government and public service sector has emerged as a favourite among Singaporeans today. The industry was ranked first in CareerBuilder Singapore’s Employers of Choice 2015 Survey. Polling 3,134 respondents in total, the report found 6.6% percentage of Singaporeans stated they would prefer working the government and public service industry. The airline/travel industry followed at 5.3%, while the banking & financial services industry took third place (4.5%). The human resources sector came in 7th with 3.7% of the votes. “Now that Millennials are starting to enter the job market, one would think that conventionally well-paying desk-bound jobs would take a dip in popularity, but the survey tells us otherwise,” said Jessica Ang, marketing director, CareerBuilder Singapore. In the public sector, The Monetary Authority of Singapore led the list, while The Singapore Tourism Board came in second. The Health Promotion Board was tied third with the Central Provident Fund Board. While the Ministry Of Education and the Civil Aviation Authority of Singapore came in fourth and fifth place respectively. “One of the reasons I think people want to work for the government is because it is very progressive. When we have meetings with the government, it’s like meeting with a high tech company such as one in Silicon Valley,” Will Emmons, president of CareerBuilder APAC told Human Resources. “One of the things that Singapore has done very well is that the government has been upfront with everybody so I think they have got a tremendous employer brand here which is very unique to governments across the world. You seldom see that in other government organisations even in the US. So I think that’s very different,” Emmons added. Google was once again the employer of choice in the private sector, followed by Singapore Airlines and the Changi Airport Group. This was followed by Apple and 3M rounding off the top 5. Other survey findings include that cash is still king when considering a new job with 87.7% of respondents favouring a fat remuneration package followed by career growth opportunities (86.7%) and a comfortable environment (82.7%). Also, should you want to attract job seekers, forget the print ads and post your job ad on online job portals. The survey showed that the three most common channel job seekers use when job hunting are online job portals (64.5%), job search engine (54.1%) and online search engines (39.8%). The media is full of stories about jobs being taken by robots, while the more measured acknowledge that while jobs will be lost, m..